This a guide and tutorial on how you can Unlock your Nokia 2720 and 7020 from Rogers or Fido to any other GSM network. People who want a simple to use world phone, the Nokia 7020 and 2720 offers a reliable solution. The Nokia 7020 and 2720 come with an embedded multimedia player so you can take your music on the go and a 2.0 MP camera to capture your precious moments. 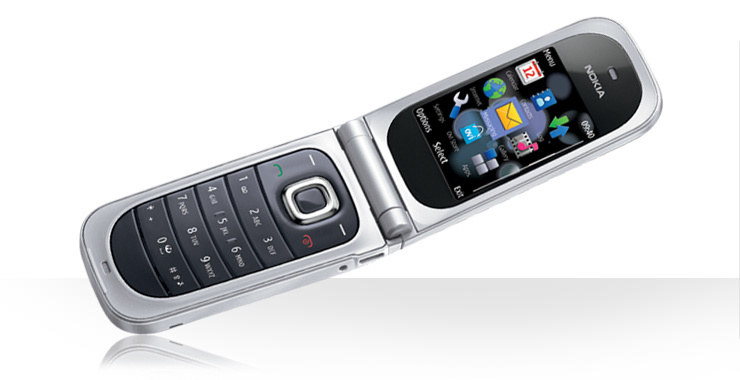 The plain and simple Nokia 7020 and 2720 has a clamshell design. Its for individuals who want to easily communicate and keep thing easy. The handset is able to connect to high-quality phone calls or put the world in the hand with Web browsing. Users can text message, or instant message. The Pay as you Nokia 7020 and 2720 can also now be unlocked by Cellunlocker.net. UNLOCK MY NOKIA 7020 or 2720 NOW! Only 7.99! 1-3 Hours on average turnaround time! Cellunlocker.net is proud to announce we are one of the first companies offering unlocking for the Nokia 2720 and 7020 to any GSM network! Unlock your Nokia device from Rogers or Fido and be able to use this phone internationally on another GSM network. Once your Nokia device is unlocked, it is permanently unlocked even after upgrading the firmware. 2. Detailed unlocking instructions and guide on how to unlock your 7020 or 2720 with an unlock code. * The resell value of the Nokia phone will increase significantly as it is available to more carriers.